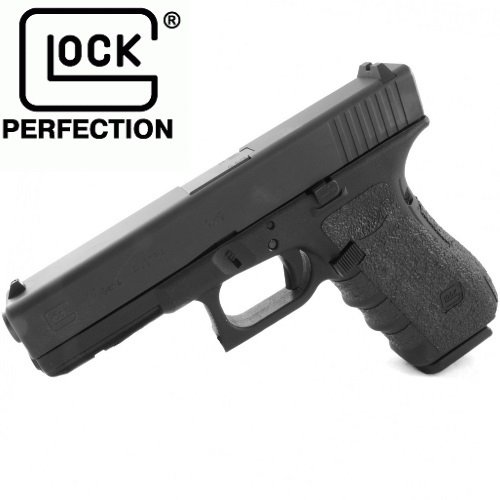 Talon grips for glock 17 gen4 create friction between hand and gun to help you stay on target. The grips are easy to apply and can last for a long time. 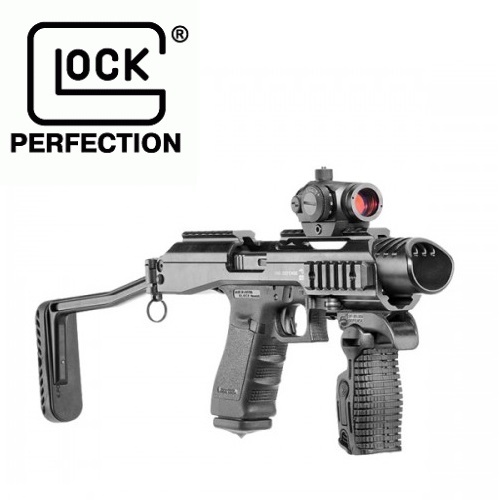 Many states require gun owners to register for an SBR before they decide to take matters into their own hands and add glock shoulder stock to a handgun. From the legality of SBR’s to a run-down on GLR440 performance, we’ve got you covered in our Glock Shoulder Stock and SBRs feature! Glocks have been around for decades, and as such there are many holsters available to choose from. 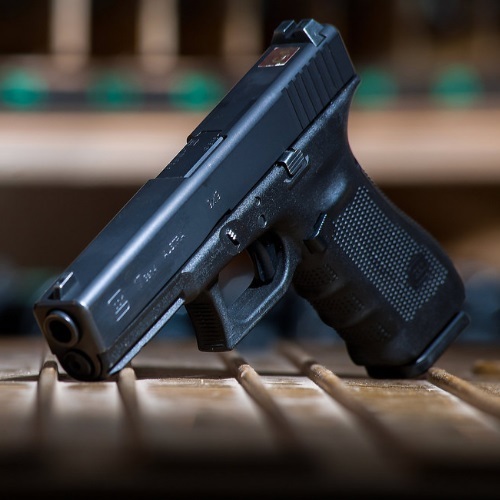 Want to learn more about the best holsters for the Glock 17? Read all about it in our Top 5 Holsters for the Glock 17 feature! 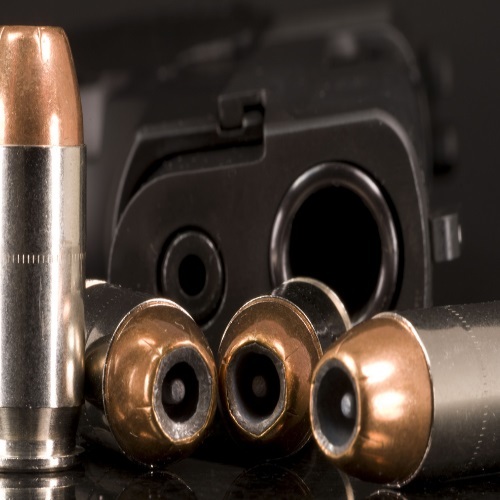 From the practicality of a holster to the ins and outs of the best ones, we’ve got you covered!